Southeast Asian property giant SM Prime Holdings Inc. is budgeting P80 billion for the continued development of residential projects across all segments, construction of new malls and expansion of its hotel business. SM Prime president Jeffrey C. Lim said the company wants to penetrate key provincial cities with promising economic opportunities. ?The Philippines is projected to register one of the fastest economic growth in South East Asia and this will definitely benefit key cities all over the country. We want to take advantage of the fast growing provincial areas in the Philippines with increasing urbanization and commercialization stemming not only from robust domestic demand but also from increasing investments in the country,? Lim added. Last February, SM Prime opened SM Center Imus in Cavite. Two more malls are slated for opening in the first half — SM City Urdaneta Central in Pangasinan and SM City Telabastagan in Pampanga. Residential arm SM Development Corp. aims to roll out at least 15,000 residential units this year. It will also continue to develop high-rise building projects and expand its mid-rise building and single-detached house and lot projects to address a larger share of the broad housing demand across all segments. 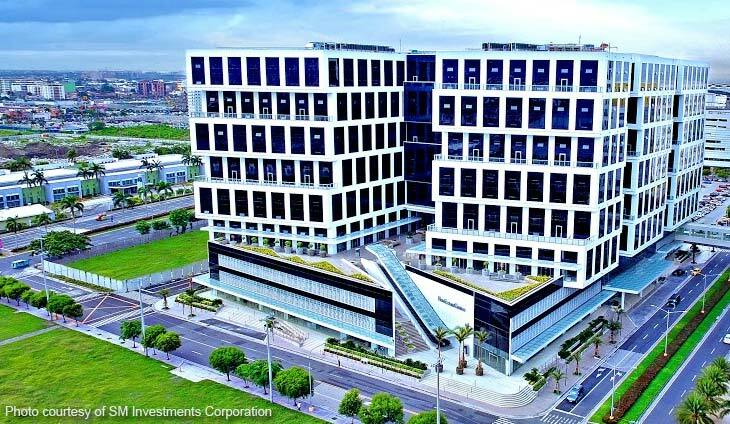 SM Prime is also open this year its third office building in the Mall of Asia Complex, the ThreeE-Com Center, as well as expand the Park Inn Hotel in Clark, Pampanga.